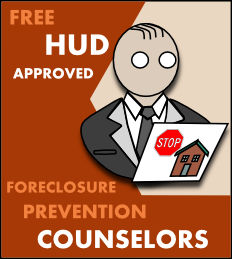 HUD approved housing counselors offer a free service to help you work with your lender so you can stay in your home. You will want to have this information on hand prior to your appointment with your housing counselor. They usually will take about an hour to go over all your financial information. 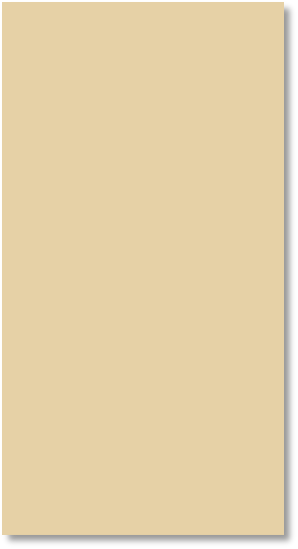 The Department of Housing and Urban Development (HUD) is a government office that provides insurance for mortgage lenders and certifies nonprofit housing counselors. You should be able to talk to one of these counselors for free. 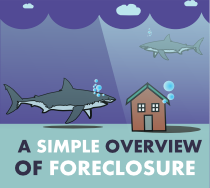 Not only are they highly knowledgeable with the most current government foreclosure prevention programs but they can negotiate with your lender for you. 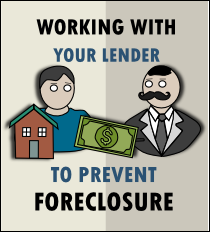 They can help you set up a loan forbearance, create repayment plan, and even modify your current home loan. 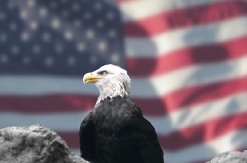 HUD approved counselors work for free because they are paid through grants funded by the government and private parties. There are no real drawbacks to housing counselors, however because the service is free they are used frequently. 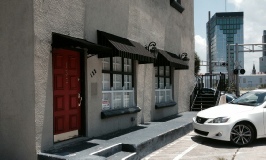 With so many homes currently going through foreclosure many housing counselors are overwhelmed with work. It may take a strong effort to even get a hold of one but they should eventually return your calls. Be persistent. 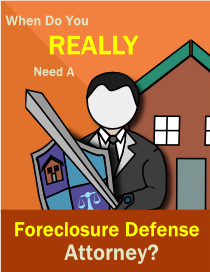 Another disadvantage is they are unable to defend you in court if your home is actually in foreclosure. 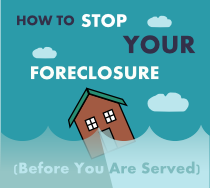 There are some strategies that they can use to delay the foreclosure action but counselors cannot defend it. 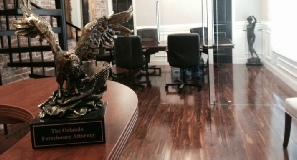 You still can use a HUD approved counselor to help you with a loan modification while retaining an attorney to defend your case in court.